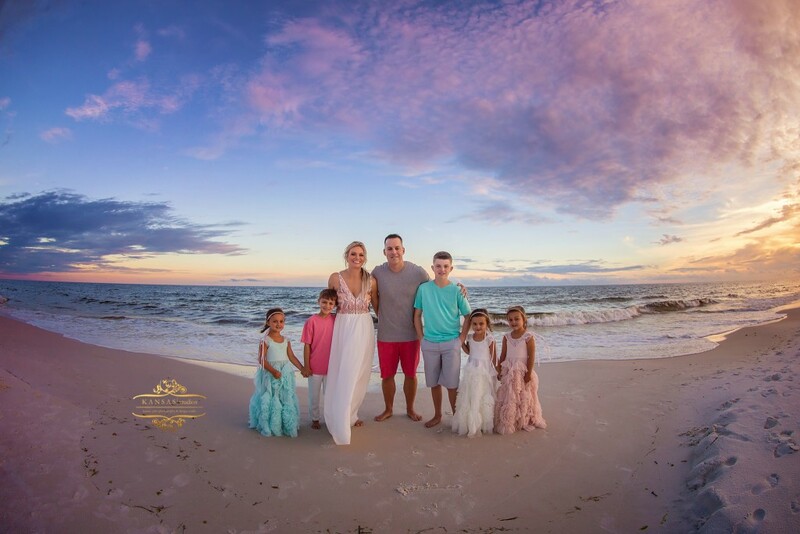 Y’all I mean seriously 🙂 Tessa and her family were incredibly sweet and these girls – GAH! 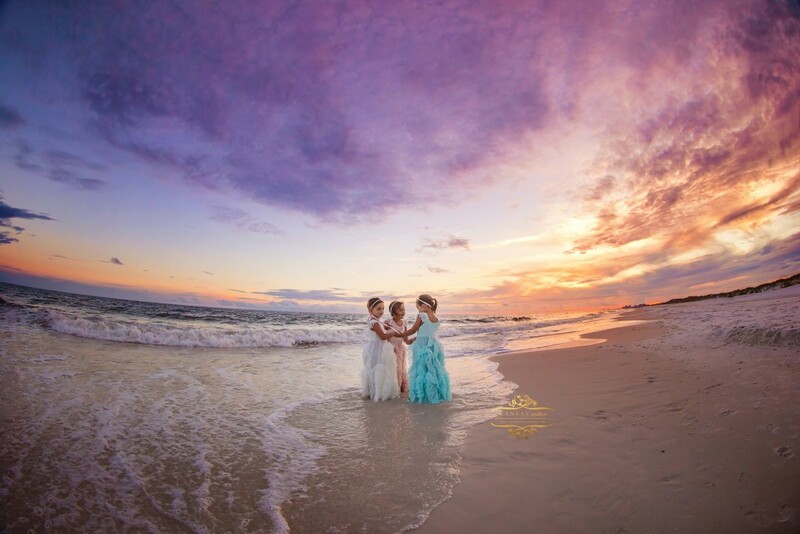 But look, Tessa knows how to dress these girls….afterall she is a photographer too 🙂 Check her out at Double Takes Photography! 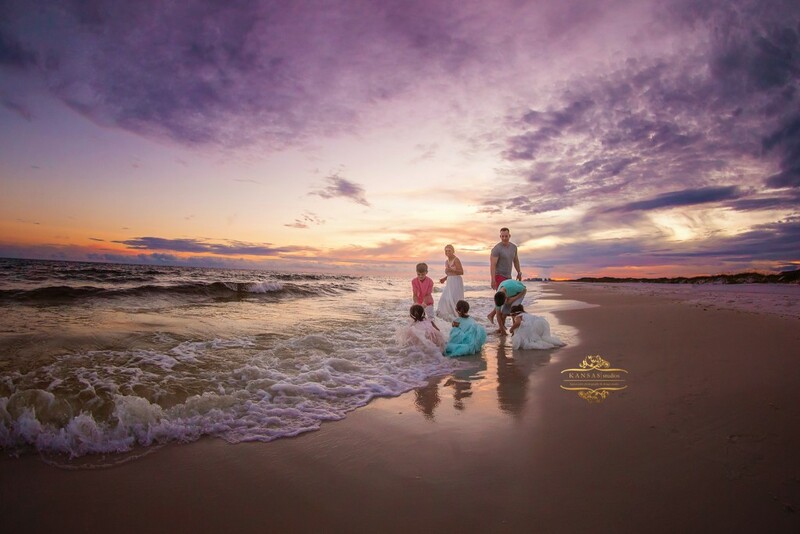 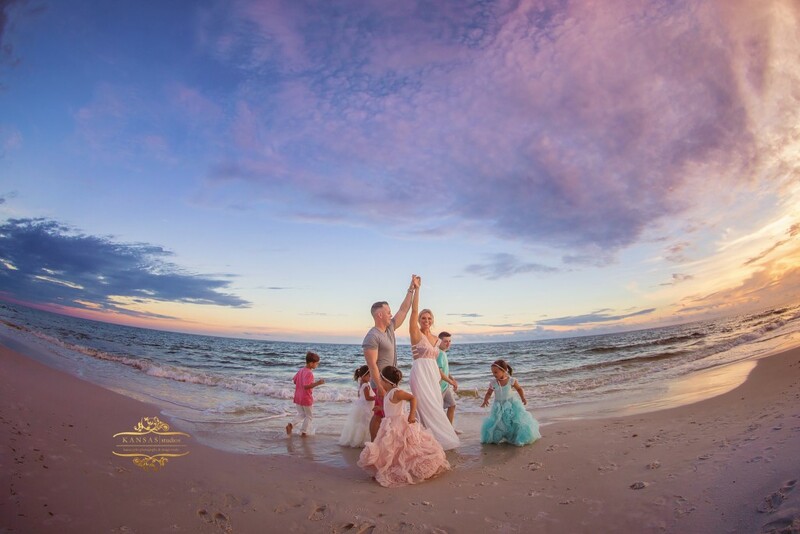 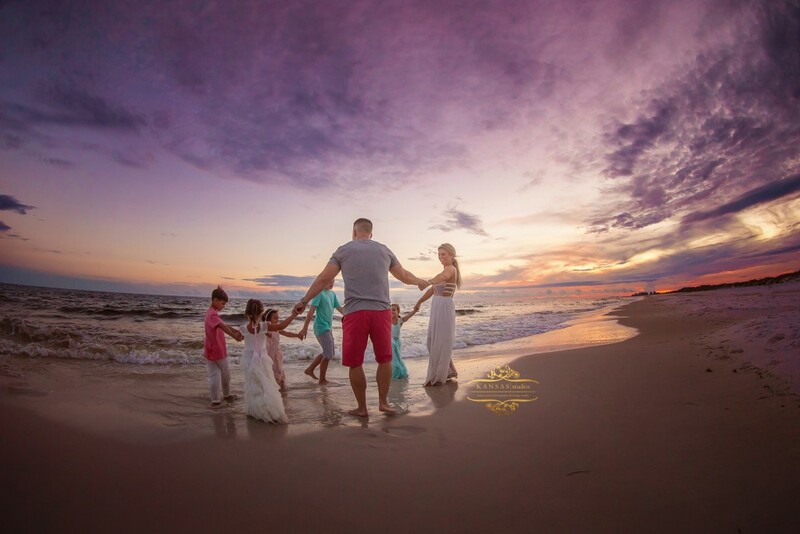 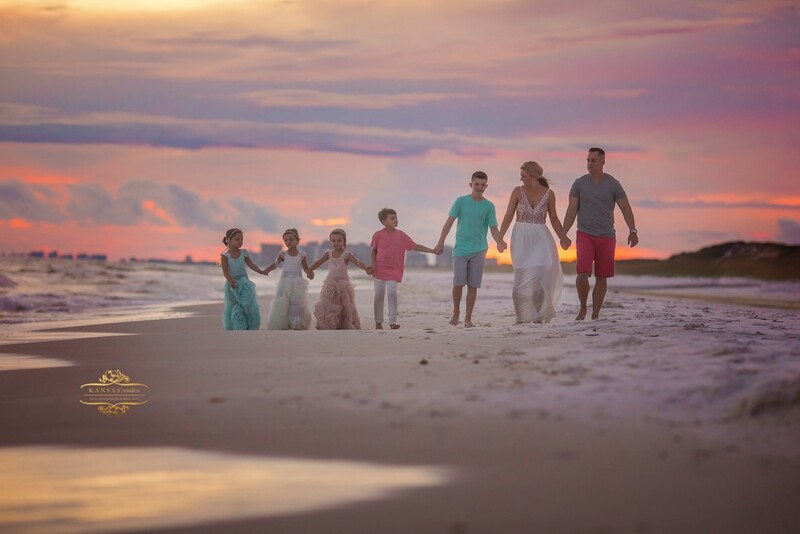 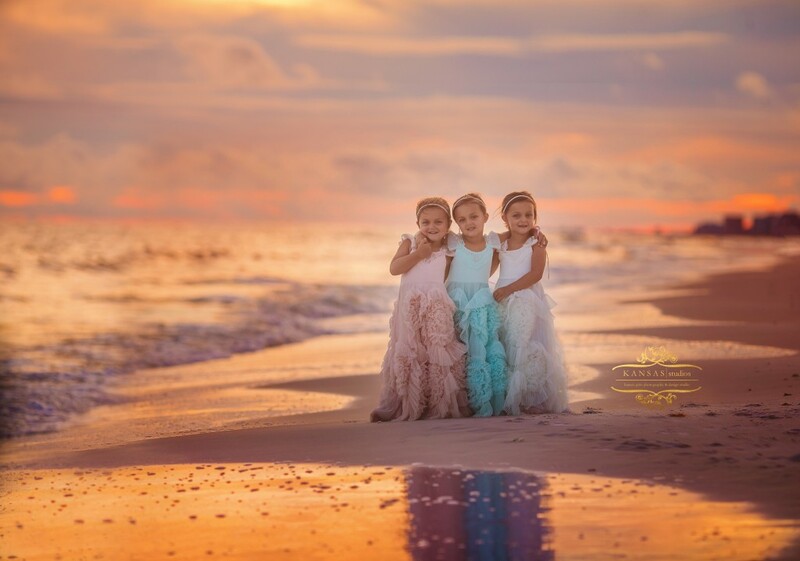 I have a few of these Dollcake dresses in my client closet and I could not get enough of these gorgeous pastels and ruffles on the triplets on the beach…it was a perfect match as was all their outfits. 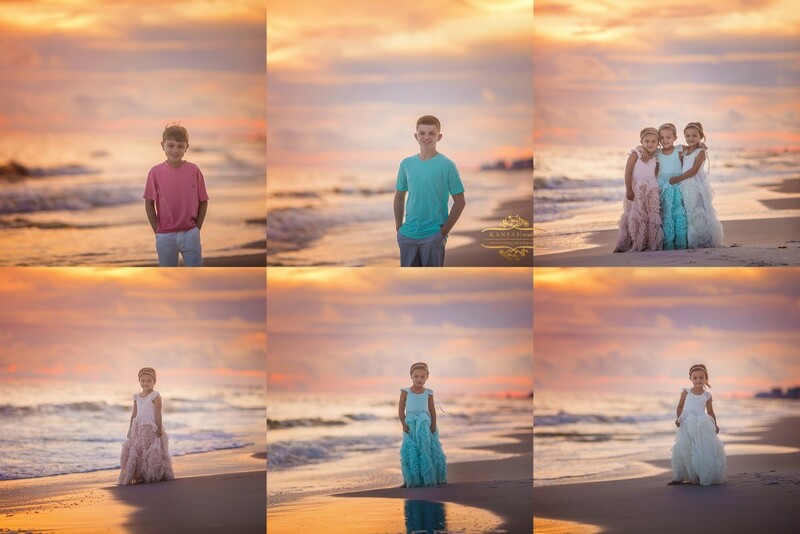 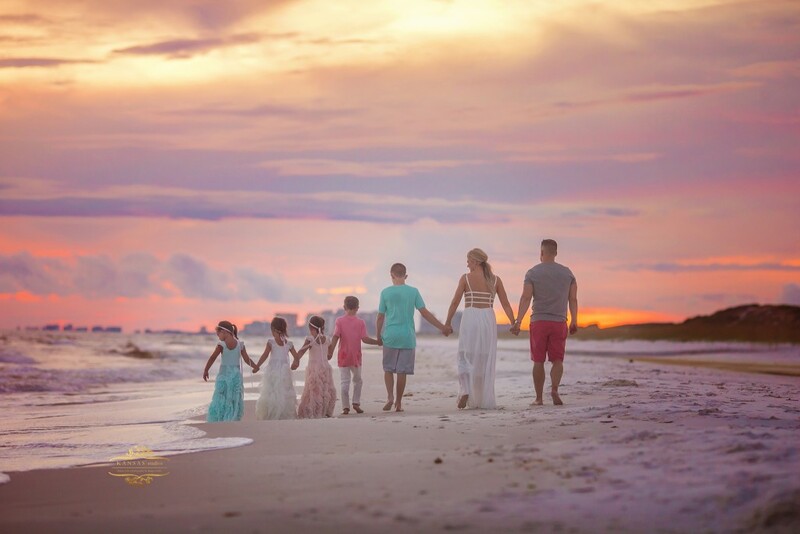 Their boys were so helpful with the girls and it was just a perfect family beach session which makes for some pretty perfect family beach pictures. 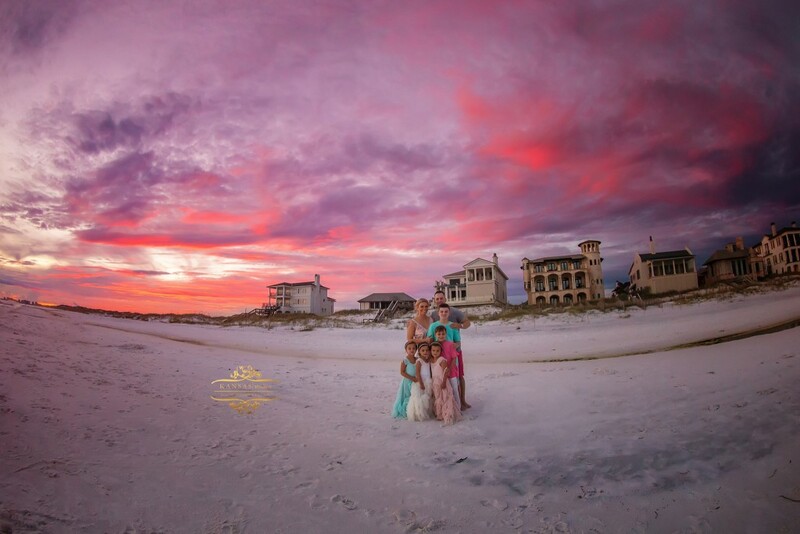 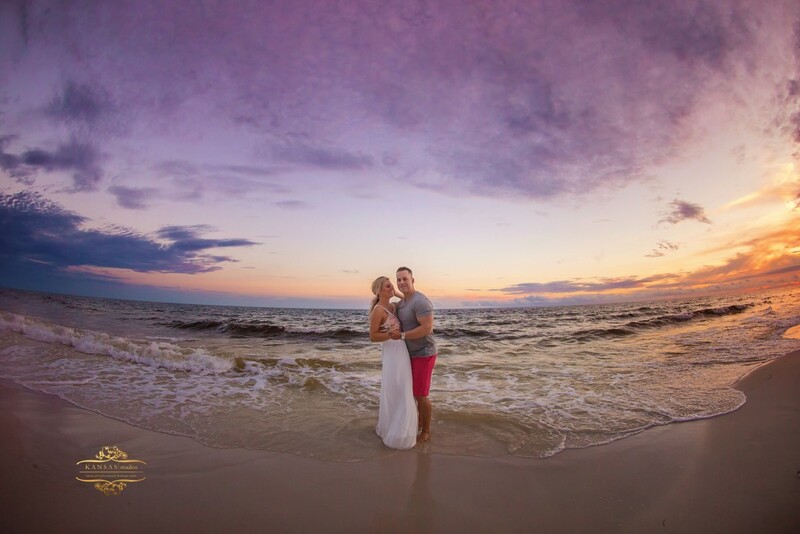 Gotta love the beaches on 30-a right?